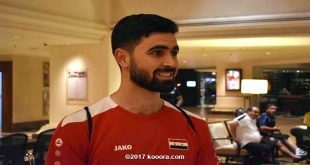 Bangkok, SANA- Syria’s national football team member Omar Khribin has been rewarded for his outstanding year by being named the AFC Player of the Year for 2017. The 23-year-old received the prize at the Asian Football Confederation’s Annual Awards in Bangkok on Wednesday. 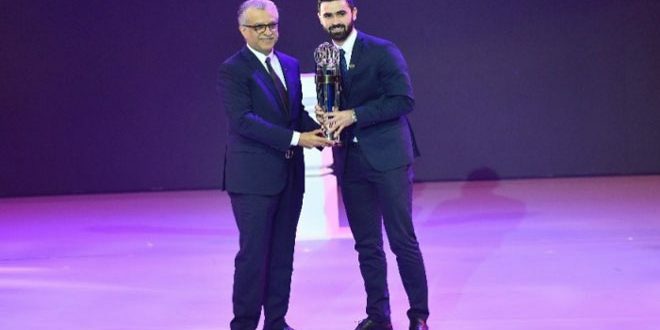 Khribin is the first Syrian player to be named as the continent’s best player.